You can email to obtain further info and booking forms here. 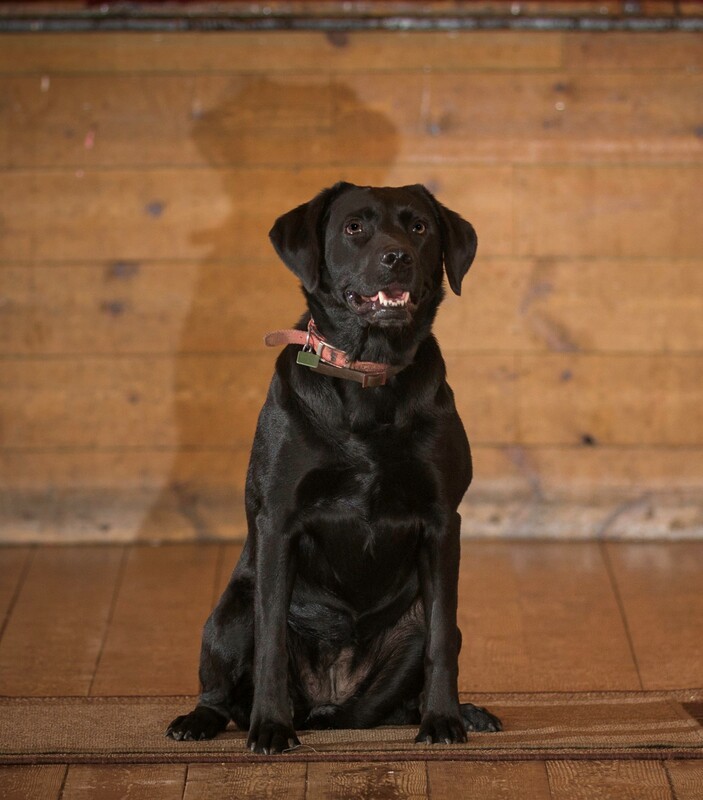 If your dog has fear or aggression issues group classes will not be suitable as your dog will be too frightened. 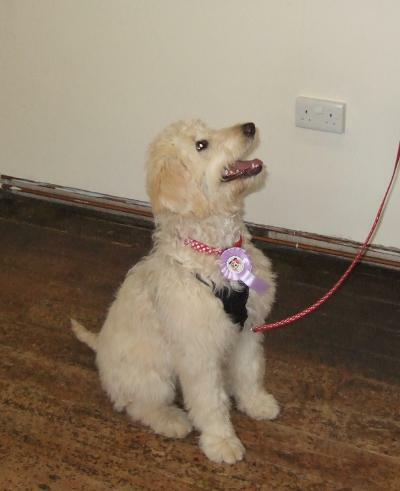 This is an eight session programme for younger puppies (12-20 weeks when they start) to socialise with other puppies and people in a safe environment, as well as starting some gentle training such as loose lead walking, recall, greeting nicely and being handled. 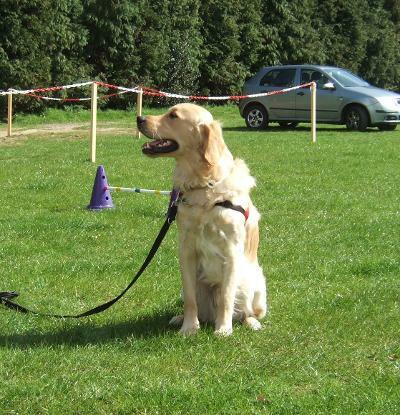 We include the Kennel Club Good Citizen Dog Scheme "Puppy Foundation Award" in this course.